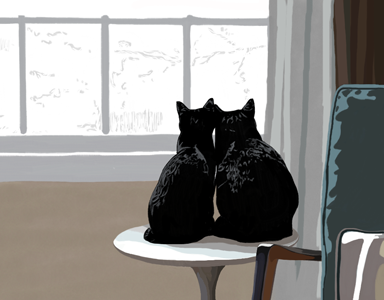 A pet is a cherished family member and when they leave us the void left behind can be devistating. 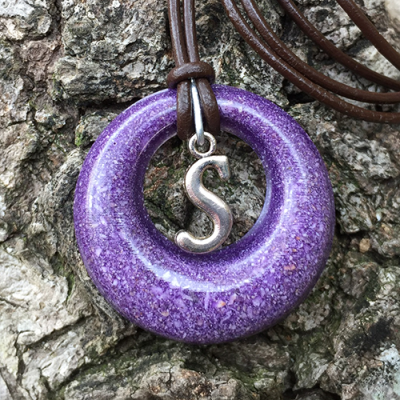 Having a unique Remembered Furever keepsake can help ease the pain by giving you a part of your pet you can keep with you always. 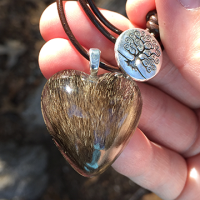 Each unique piece is handmade and infused permanently with your pet's fur or ashes. 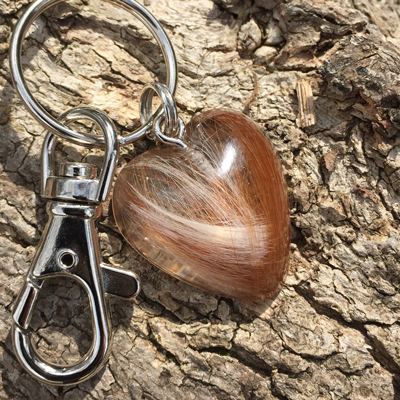 Each Fur Heart is a 1" or 3/4" (small) resin cast that has been carefully infused with your pet's fur. 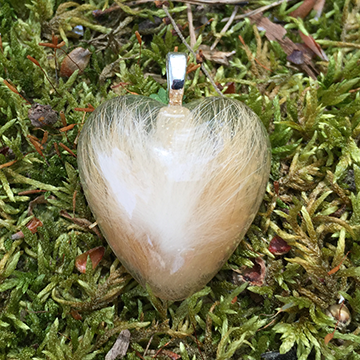 Once cured, the Fur Heart is hand sanded and polished for a crystal clear surface and then can be made into a pendant or a keychain or left as is. 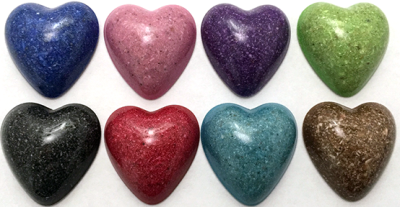 Each Spirit Heart is a 1" or 3/4" (small) resin cast that has been infused with cremains and a color of your choice. 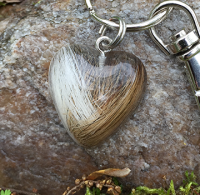 Once cured, the Spirit Heart is then hand sanded and polished to a shine and then can be made into a pendant or a keychain or left as is. 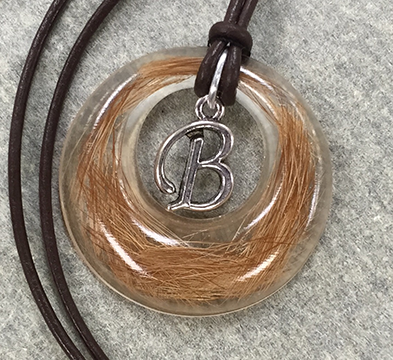 Each Fur or Spirit Circlet is a 1.3x1.3" resin cast that has been infused with your pet's fur or ashes. 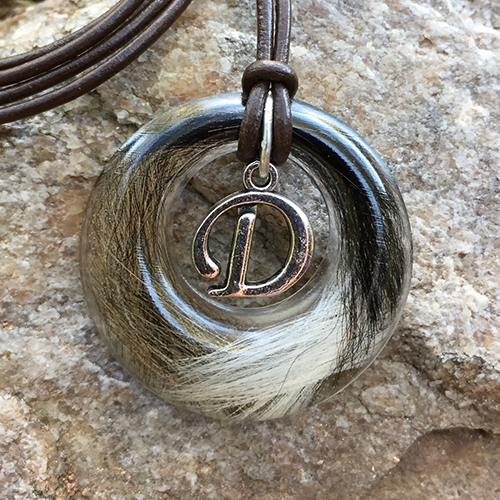 Once cured, the Fur/Spirit Circlet is then hand sanded and polished to a shine and is then permenantly fitted with an 18" leather cord and a sterling silver plated letter of your choosing. 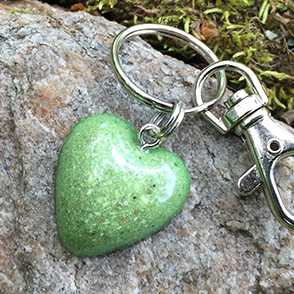 Perfect for adorning an urn or picture frame. I will need some fur clippings placed into a small ziplock bag. Be sure to choose areas with your favorite textures or patterns. For best results, gently place entire patches into the ziplock bag, flatten to remove air and then seal tightly. Collect a couple of patches so that I have plenty to choose from. This can be collected in clinic if your pet is with us, otherwise, all materials are to be delivered to Bells Ferry Veterinary Hospital (address below). Please allow 7-10 buisness days for completion. If the tin/urn is brought to me, I will be more than happy to collect this sample myself. 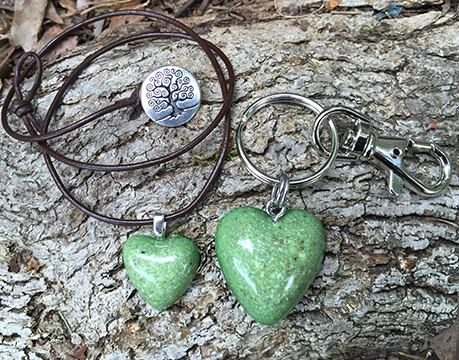 The container will be returned at the same time as the item being created. 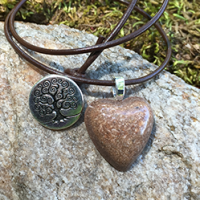 If you prefer to bring a sample to me, I will need about one tablespoon or so of cremains in a tightly sealed container or ziplock bag. 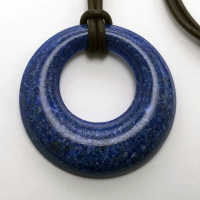 Please be sure to select the finer material that settles towards the bottom as this material works best. 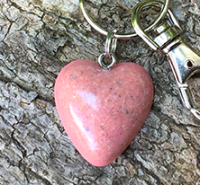 This can be collect in clinic if your pet's ashes are being sent there, otherwise, all materials are to be delivered to Bells Ferry Veterinary Hospital (address below). Please allow 7-10 buisness days for completion. Hello, I'm Christine Turner and welcome to my website. Here I will tell you a little bit about myself. I love animals! I sure this is fairly obvious but I feel like those three words really sum up the foundation of my passion. I grew up with cats, dogs, rabbits, ferrets, fish, mice and birds. I knew from a young age that I wanted to work with animals and so I did. I am currently a Veterinary Technician and have been in the field for over 20 years now and am still loving every minute of it. I had started fresh out of high school in 1995 working in the kennel of a small animal hospital. I absolutely loved taking care of the animals! I later moved up to a lab position and then a surgical assistant position at the same hospital. 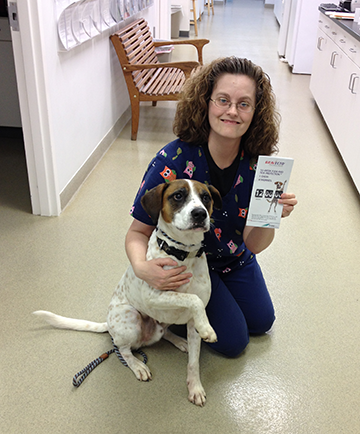 Needing further professional growth, I moved to Bells Ferry Veterinary Hospital in 2001 where I was able to gain the experience and training needed to attain my Veterinary Technician license in 2004 and that's where I've been ever since! Part of my job is helping people deal with difficult situations like when it's time to say goodbye to a furry loved one. 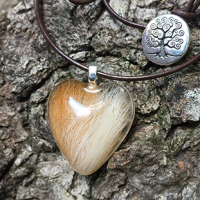 In the beginning, I made little fur heart 'bookmarks' with fur and layers of wide clear tape in an effort to help clients with the grieving process. 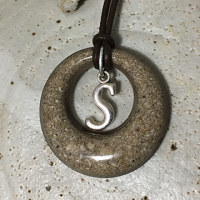 Wanting to make more durable and permanent keepsakes is what led to the offerings on this page. 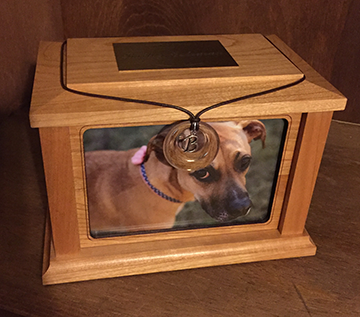 It would be my great honor to help you celebrate the memory of your beloved pet. 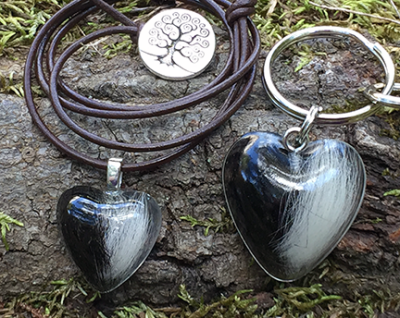 ​Due to the personalized and unique nature of these resin keepsakes all sales are final. Once the order form has beed filled out and payment has been received by BFVH, there can be no additional changes to the order. 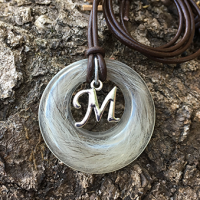 An additional order may be placed as long as there is enough material for me to work with. This will be handled as a new order and will be subject to new completion times. 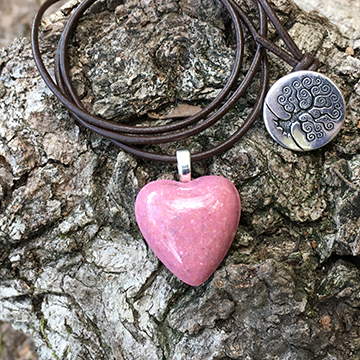 I can begin working on an order only when: all materials have been received, order form has been completed (or there has been phone confirmation of the order through BFVH) and payment has been received by BFVH. Any delay in any of these three critera will delay work on the order. Please allow 7-10 buisness days for order completion on orders of three items or less. 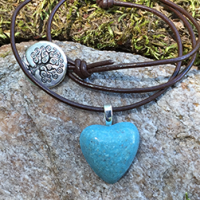 Additional time may be quoted for larger orders.